Whether your treasures are valuable enough to make a splash on Antiques Roadshow or not, we know they’re priceless to you. Storing your antique goods in our climate-controlled units is always a good idea, to not only retain their value but also to keep them safe if they have sentimental value. 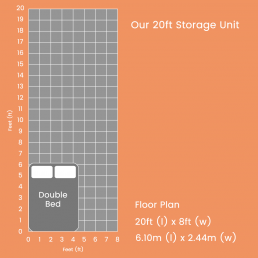 Choosing the right type of storage is essential for the maintenance and preservation of your prized possessions. 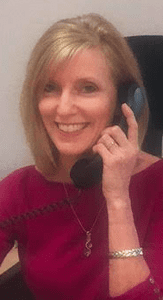 Our experienced site manager, Lindsey Admans, is always available to help with your booking and answer any queries you might have. Please contact us to make an appointment prior to visiting the site. 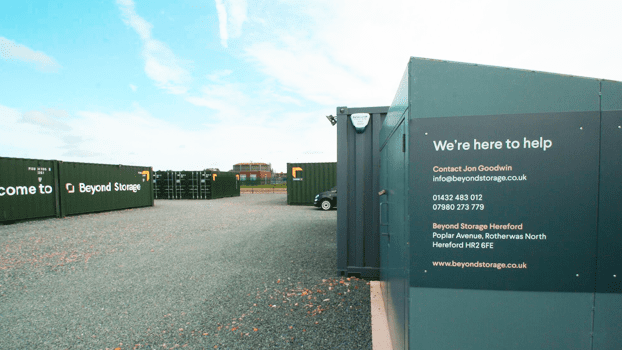 The high-quality, premium storage containers at our Hereford site are insulated and climate-controlled with dehumidifiers. This ensures that the internal environment of our storage units are optimal to ensure your antique goods are kept in pristine condition. This protects your valuables from damage that could be caused by damp or dry air, which can be a real issue for antiques. 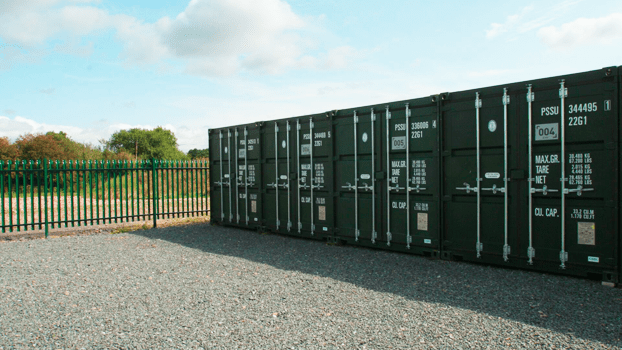 A high priority for antique storage in Hereford is the security of your property. 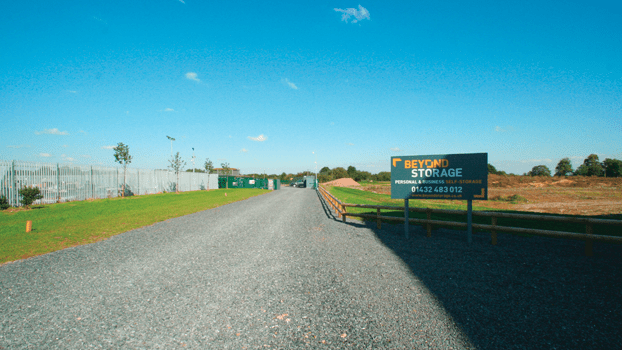 The storage units at our Hereford site are open 7 days a week and have excellent security features. These include fingerprint access, so your antiques can only be accessed by you (or your chosen friends/family). 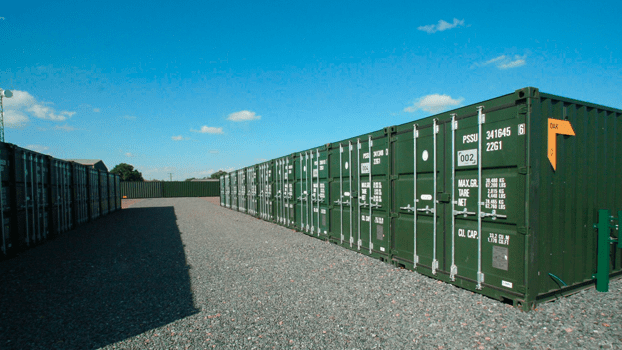 Our storage units also have 24/7 security that includes CCTV surveillance directly outside each unit, along with state-of-the-art motion sensors. So you can be assured that your antiques, treasures and heirlooms are kept safe and secure. 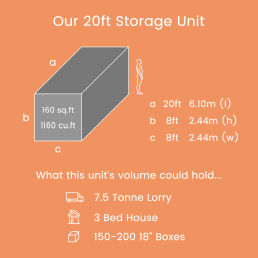 The storage units at our Hereford site are all easily accessible and allow you to drive right up to them. This saves you going back-and-forth moving your goods, especially if they’re heavy and fragile, and need extra care in transit. 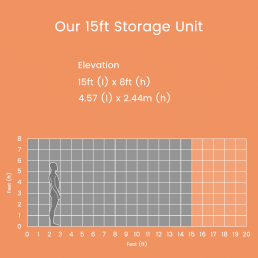 However many valuables you want to store away, our spacious storage units provide you with a spectrum of security for preserving your belongings. 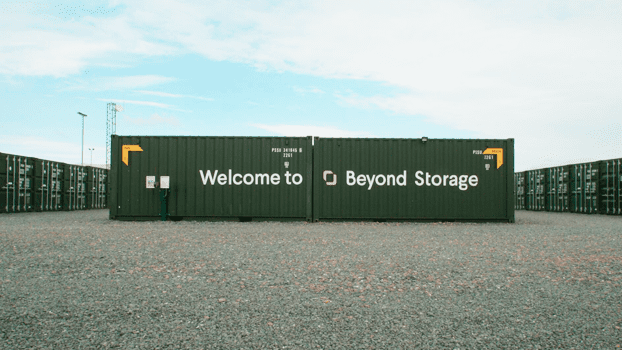 We’ve tried to answer as many frequently asked questions as possible – if you can’t find what you’re looking for, please contact your local Beyond Storage site and we’d be more than happy to assist you! Is there a minimum hire period? The minimum hire period is for four weeks. Is there a maximum hire period? 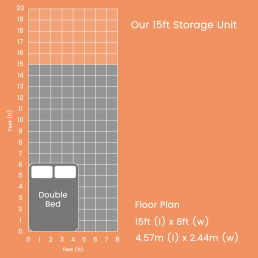 Do I need to visit the site prior to renting the unit? We arrange a site visit for you to process the necessary paperwork, payment and fingerprint access. 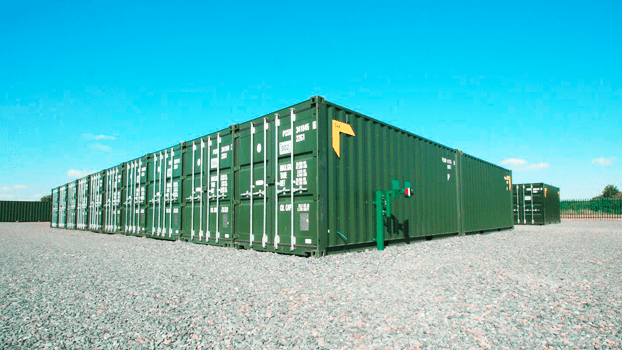 The storage unit is then arranged for the commencement date as required. 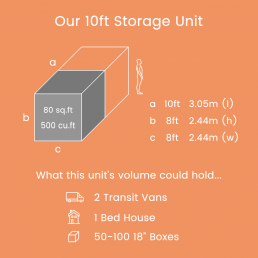 Can I reserve a unit? Please call us to check availability and confirm a commencement date; we can then reserve a unit for you if required. 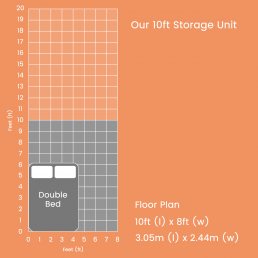 Can I change the storage space within the unit? 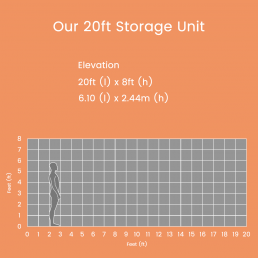 If you are storing within a 20ft unit we can amend your account at any time; just confirm how much of the unit you are using (10ft,15ft or full unit), and we’ll amend your account accordingly. 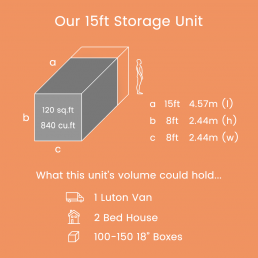 Can you collect the items I wish to store? We don’t arrange collection, but can recommend local removal companies for you. What are the access hours to your site? 7am to 7pm every day (our office hours are 9am to 5.30pm Monday to Friday). How do I gain access to the site? We arrange secure fingerprint access to the site for you; you are then free to come and go within the site opening times. Will fingerprint access be for one person only? We can arrange the access for others if required. Can I have more than one key to the unit? We can supply an additional key; a charge of £25 is made for any duplicate keys supplied. Do I need to supply a padlock? We supply the padlock and key for you. Do you require a deposit? No deposits are required. The first four weekly payment is required on the storage commencement date. We accept all payment methods except cash. Payment by Direct Debit or card payment is preferred; recurring payment is set up for your payment to be collected every four weeks. 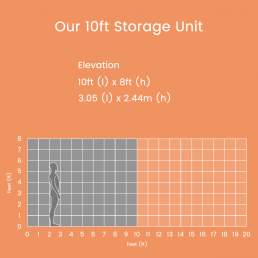 Can I stop my storage rental at any time? We just require seven days notice to terminate the rental agreement. If you move out before the end of the month that you have already paid for we’ll then refund any unused days back to you. Enquire today for 1 weeks free storage & 1 months free insurance!